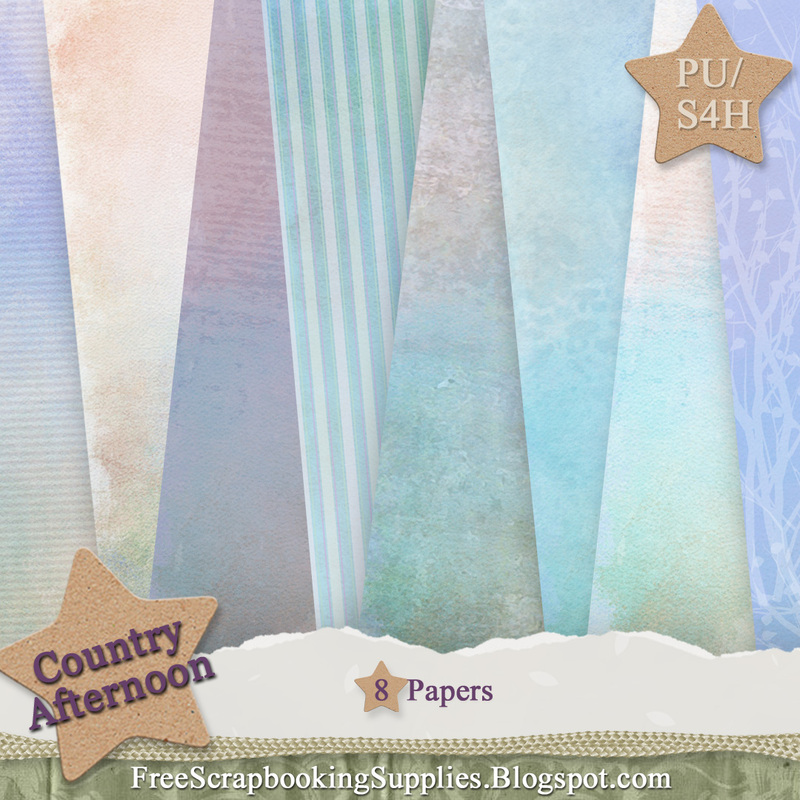 This free digital scrapbooking kit is called Country Afternoon, and it's for those who love the peaceful country life. It features a trellis covered with flowers, surrounded by a weathered garden gate and an old well. A chicken grazes quietly by the well, presumably enjoying all the colorful flowers in bloom. 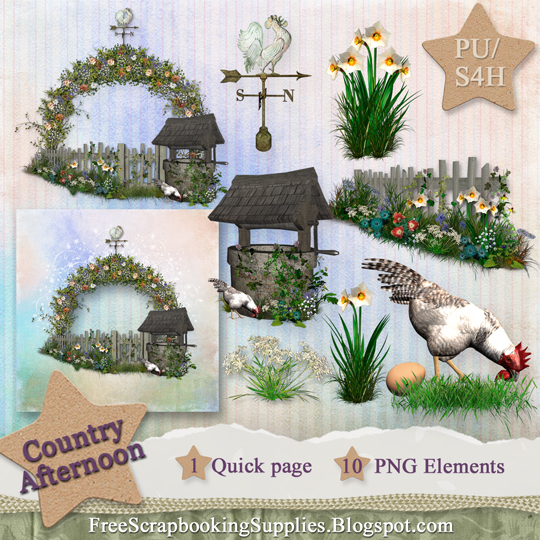 There are 10 country-inspired PNG elements in this free kit, including a chicken, an egg, a well, a fence fronted by flowers, grass, a weathervane, a trellis covered in flowers, and three flower images. There is also a quick page that shows the trellis, fence and well combined. The eight matching papers come in soft shades of purple, blue, cream and mauve, in watercolor, distressed and stripe designs. The elements for this kit came from Helga of Granny Art and the papers are altered versions of designs used by permission from Cindy of Statchoo Scraps, Kelcey of LunaRosa Scraps and Silke of Papierstudio Scrap Designs. Thanks to all of them for their creativity! Feel free to download my very first free digital scrapbook kit, too, which I posted a few days ago. Please leave a comment below to let me know what you think of the kit. Thanks! Beautiful images and lovely color paper. Thank you very much. Thanks! Glad you like the kit. I hope you make pretty things with it. Beautiful papers and elements! I downloaded your country kit and your swirls kit. Can't wait to add my photos! Thank you. 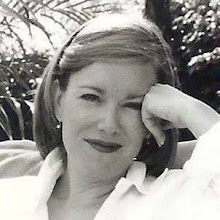 Thanks, Judith! I appreciate your leaving a comment.